Going Golfing has the right to refuse service to customers who are threatening or abusive to our staff at our discretion. This includes any Going Golfing representatives. If we receive any complaints from our partners, including the transport companies and the golf course staff, we have the right to cease services immediately. Any damages caused by customers, to hotel property, transport or indeed the courses and facilities themselves, must be paid for in full by the customers. Going Golfing is not liable for this damage. 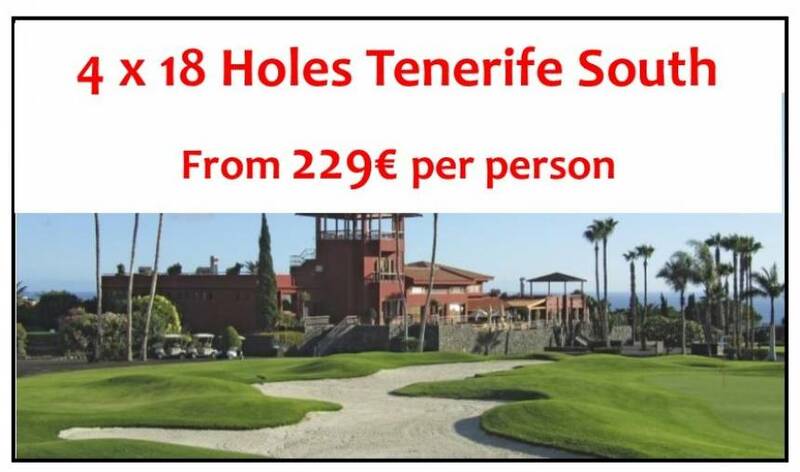 Payment Information Payment for any services including individual course booking and golfing holidays, must be paid for in full at the time of booking. Failure to complete full payment will result in cancellation of your booking. Accepted methods of payment are through PayPal, bank transfer or cheque. When paying by cheque you must allow sufficient time with your booking for the cheque to first arrive at Going Golfing, and for the subsequent bank processing. We reccommend to allow up to 4 weeks for this entire process. Refunds In the unlikely event of forced canellation of a booking by Going Golfing, due to circumstances such as course closure, a full refund will be given. If a booking has been cancelled due to a breach of the aforementioned terms, including insufficient payment or improper conduct, a refund will not be available. If you have any questions regarding these conditions please contact us, we are more than happy to help.